Ancient Woods — Allegory Handcrafted Goods Co. It's called ancient kauri and it's over 50,000 years old. Yes, 50,000!!! 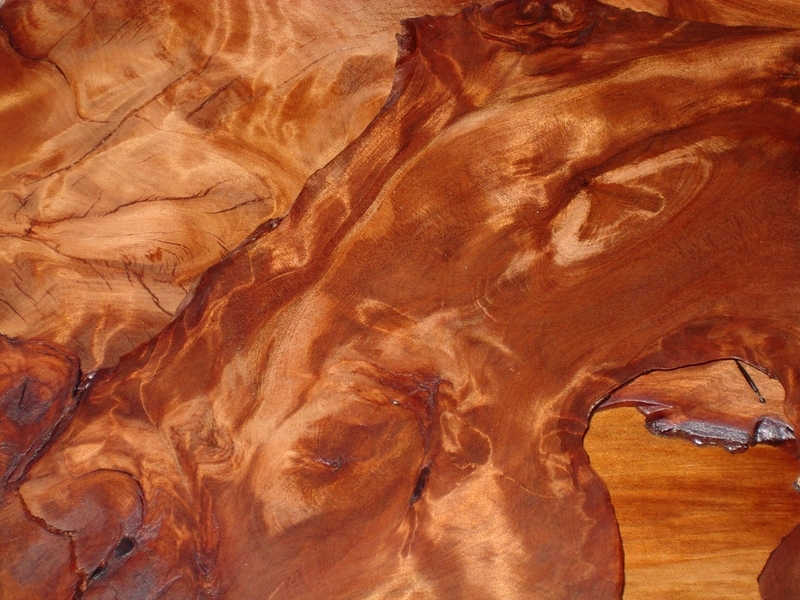 The oldest workable wood in the world, ancient kauri shows just the earliest signs of petrification. Called "whitebait" the small veins of mineral deposits give the wood a luminescence that's one-of-a-kind. 50,000 years ago in what is now Northern New Zealand a major natural event felled huge forests of Kauri trees that had been growing for some 2,000 years. This event also created bogs in the area, which protected these giants from the elements. Today these trees are typically found under farmland, where they are excavated carefully and the ground is returned to its previous contours. 16,000 years ago the depressions that would become the Great Lakes were fully formed. The last Ice Age ended approximately 5,000 years ago. Homo Sapiens reached the area these trees were recovered only around 40,000 years ago. In case you're interested in owning a piece of wood that is older than humans, here are a few pens we make using ancient kauri. No this wood isn't stained black. 5,000 years in a peat bog in the Ukraine have naturally turned these huge ancient oak trees black all the way through. At the end of the last ice age rising water levels caused huge oak forests throughout Europe to die standing and fall into the muck. For the last 3,500 - 5,000 years these trees have been preserved in anaerobic conditions underneath peat bogs. The ages have turned Bog oak a deep black with dark brown grain. This is the result of a chemical reaction occurring between the tannins in the Oak and soluble irons present in the bog soil. In case you're interested in owning a piece made with this super black wood, here are a few pens we make using bog oak. Each piece of this gorgeous wood is completely unique. The beautiful grain of Bethlehem olivewood can be straight, curly, dark, light, swirling...you get the gist. These trees are highly protected, those who maintain them gather branch trimmings and deadfall and make them available to tourists and woodworkers. If you would like to have a piece of this beautifully unique wood for your very own, check out some of the pens we make with it.